Adding a little durability to your Palram Nature series greenhouse is never a bad thing. That's where the Anchor Kit for Palram Nature Series comes in. 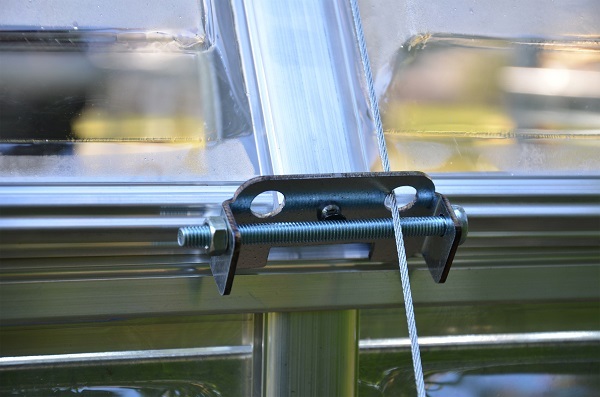 This Palram anchor kit provides extra stability for your Mythos, Hybrid, or Essence greenhouse by easily installing over the top of the greenhouse. 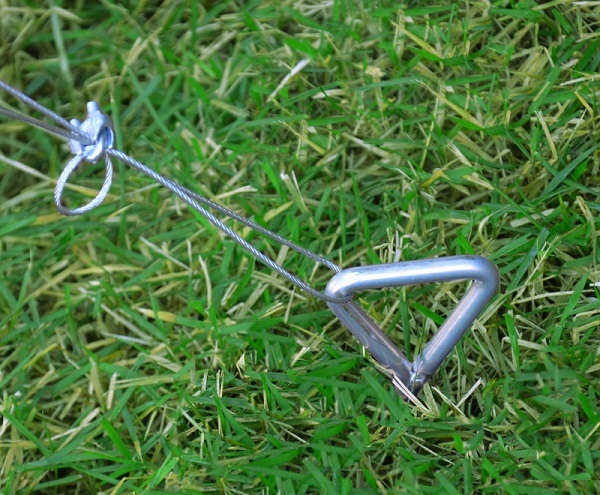 The Palram anchor kit supports the enclosure during high winds and other elements. 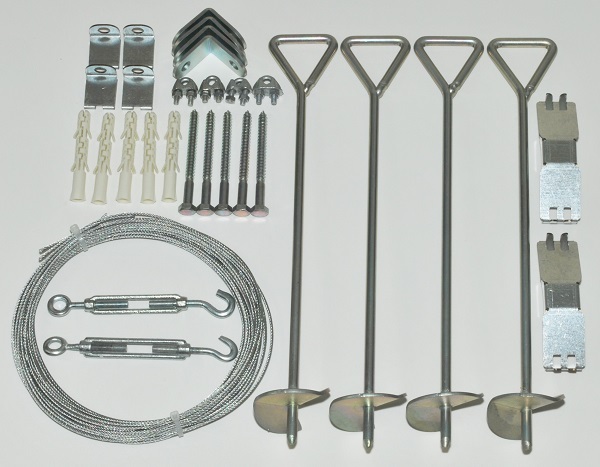 So don't be afraid to add a little more stability to your life and greenhouse with this Anchor Kit.